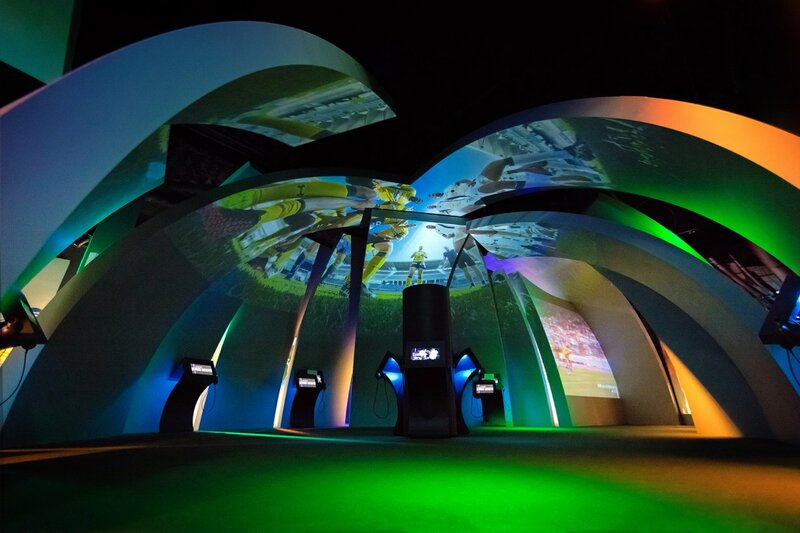 ASM EXPERIENCE, the rugby immersion is a "theme park" mixing culture, fun and interaction, dedicated exclusively to rugby. The famous club ASM Clermont Auvergne is waiting for all of you: beginners or experts, children or veterans ! Come and try your forces with the players, comment on a game, or test yourself with touch and penalty simulation games. ASM EXPERIENCE also invites you to discover the behind the scenes’ life with stadium tours accompanied by professional guides: the stands, the players' dressing rooms, the entrance tunnel ... the backstage of a rugby temple !